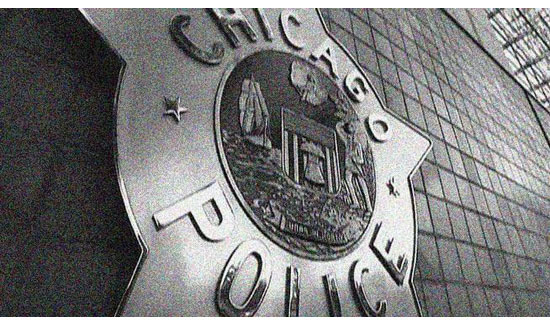 Patrol officers in Chicago, the nation’s second largest police force, have voted to ratify a five-year contract. It’s a major win. The contract includes an 11 percent pay raise and $65-million in back pay. In addition the contract was approved by 66 percent of the members – the highest percentage of ‘yes’ votes they’ve ever had for a contract. 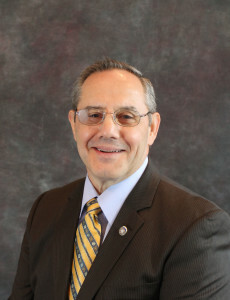 Dean Angelo is a 20-year plus veteran of the Chicago Police Dept., and holds a doctorate from Loyola University. Over the course of his career he has helped over 2000 Chicago police officers secure college degrees.